Imagine: you organize an event to promote your brand. You give people the opportunity to experience a unique experience. You use a photobooth. Participants want to share the experience (and your attention), which they really enjoyed, with their network. Preferably the moment the adrenaline or feeling of happiness is greatest. So just after the experience you offered them, or certainly within the hour. Is that much asked to respond so quickly? Yes of course. But what is the alternative? Doing nothing (or far too late) is not an option. As a brand, you work on a long-term relationship with your customers, and Social Media plays an increasingly important role in this. This way you create fans of your brand. But that relationship only comes when you make each other happy. If you provide pleasant experiences. So you have to communicate. Be accessible. Being trustworthy. 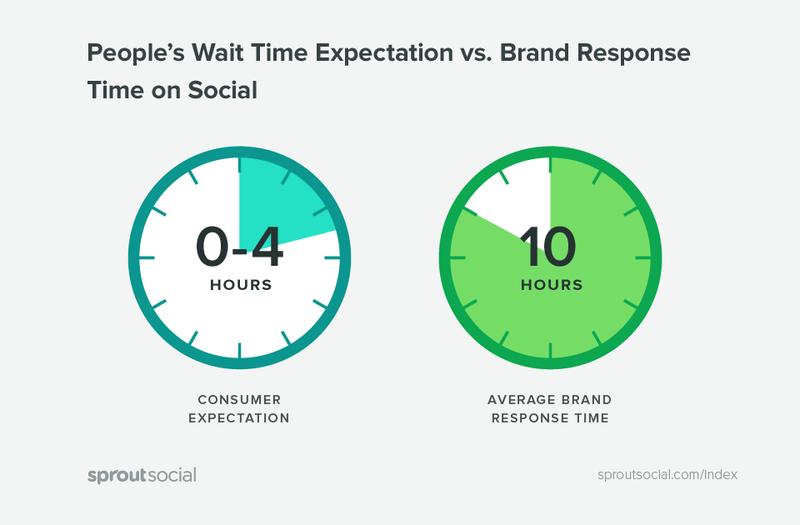 It is in the seemingly small things, such as response time. You do not have to be big to be successful on Social Media. But fast! And that is exactly what our MGX-air software in your photobooh does for you: communicating at lightning speed!